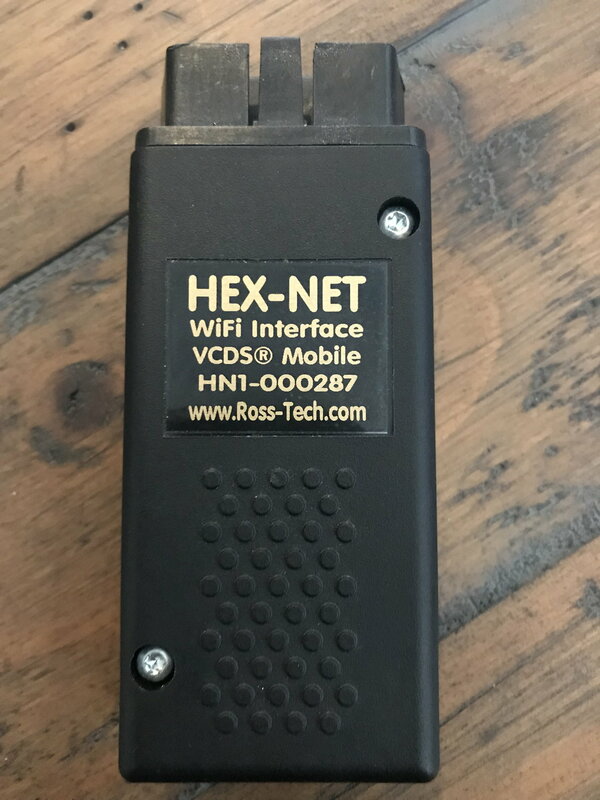 Ross-Tech Hex-Net (Wifi/USB) 10 VINs (ALL VAG) Brand New with cable. Did not have a chance to use device due to Houston flooding and car being sold. Anyone have a genuine Ross Tech KEY-USB or HEX-USB they want to sell? n00b question. Which is better? HEX-COM or HEX-USB? Site makes it seem that HEX-COM is. Differences? Which would you recommend? the Hex Com USB or Key Com USB? are there ever sales on the Hex's?